Our experiences shape our relationships with money. When you add another person to the mix, things can become stressful. There are times that, even when you feel you are with your perfect match, that you might not be on the same financial page with your partner. 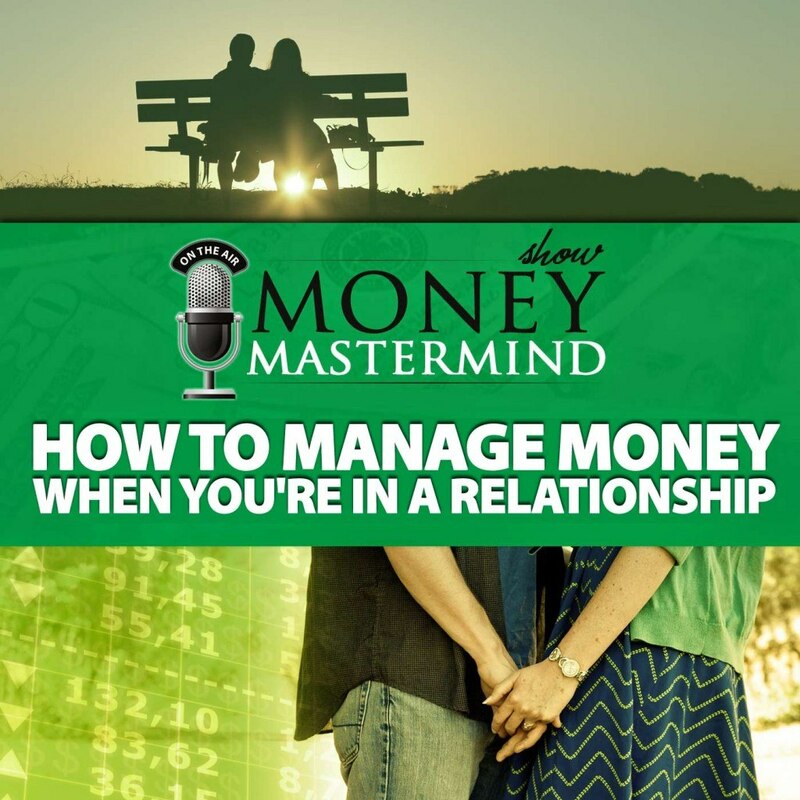 Managing money as a couple requires openness and communication. 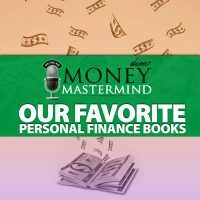 Elle Martinez from CoupleMoney.com joins us to talk about how to start financial discussions, as well as how to compromise when you and your partner think about money differently. Learn how to understand yourself and your partner better so that your money talks can be more productive, and so that you can reach your financial goals together. How should you handle the situation when you and your partner have different money situations? 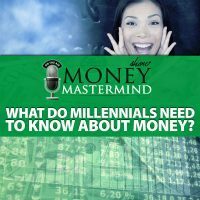 What are some approaches you can take when talking about money? When should you talk about money with your partner? Are there times when money problems are insurmountable enough for you to leave? How can you reconcile differences in money philosophy? Before you commit, sit down and have a money talk with your partner. 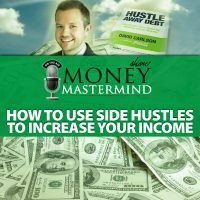 You want to make sure that your financial values align, and that you have similar goals. No matter your situation, couple money management starts with shared expectations and open communication.